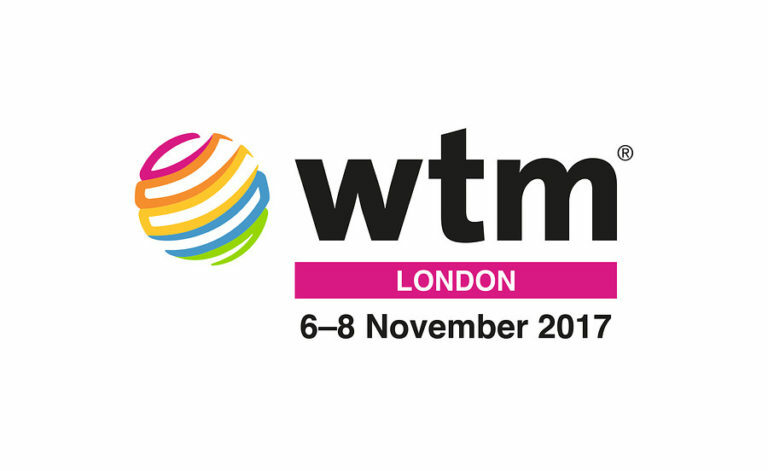 Meet us at WTM London at Georgian National stand EU450 during November 6 – 8, 2017. Address: ExCeL – London. 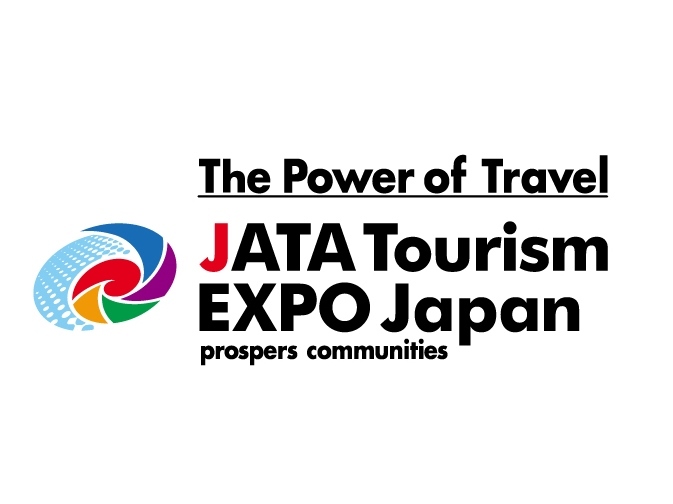 Meet us at JATA Tourism Expo during September 21 - 24, 2017 at Georgia stand. Meet us at COTTM, CHINA OUTBOUND TRAVEL & TOURISM MARKET in Beijing during March 29 - 31, 2017. Georgia stand #460. Address: New Hall, National Agricultural Exhibition Center. Meet us at FERIEN MESSE WIEN during January 12 - 15, 2017. Georgia stand # A0217. Address: Messeplatz 1, 1021 Vienna, Austria. 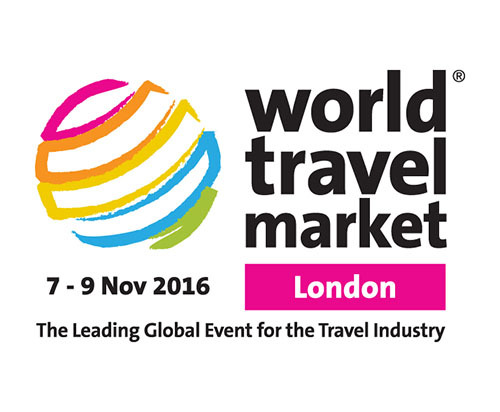 Meet us at WTM London at Georgian National stand EU455 during November 7 - 9, 2016. Address: ExCeL - London.